Why are agriculture drones talked about so much and why will they be the ones most likely to lead the revolution of the drones? What is the future of the mining industry with drones? How will drones help this industry and are regulations really a problem for drones in the mining industry? 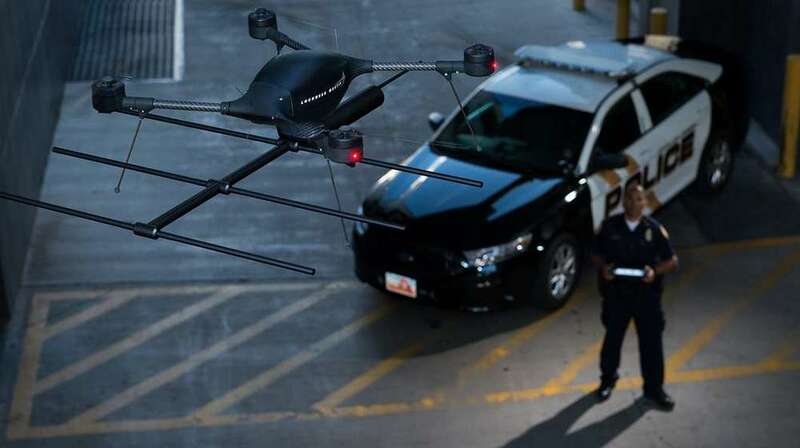 We've all heard about drones being used by the police and other public safety agencies. Are they a threat to our privacy or a way to bolster the safety of citizens? How can drones help cut labour and costs in the Utilities industry? Will they really have a big impact or are they just a small benefit? Will drones change how aerial filming happens? Will drones be able to make helicopters redundant in film production in the coming years? How does this sub industry involving mapping using drones affect other industries? What are the technological developments that have made this possible? Can this kind of drone technology have a massive economic impact on multiple industries? 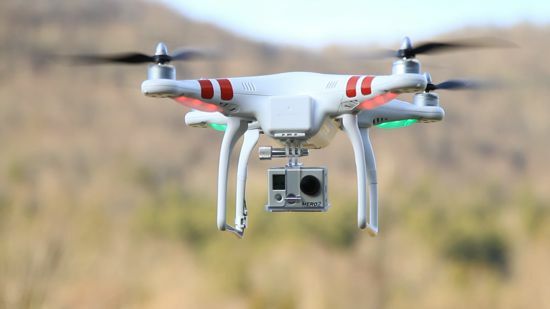 How can drones help the Journalism industry? And why will this industry be impacted differently from others? Delivery drones, the most talked about kind of drone. Being developed by Amazon and Dominos as well as many other multinational corporations. What's stopping them from taking of?